Today, U.S. 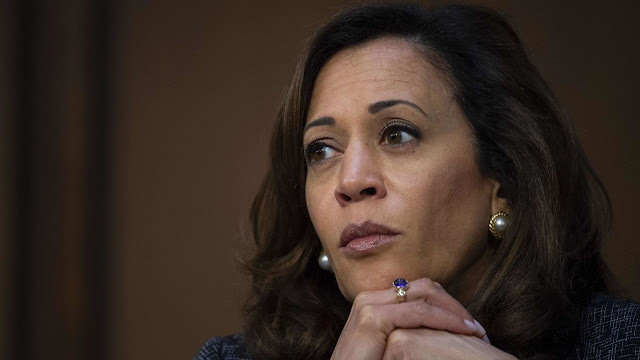 Senators Kamala D. Harris (D-CA) and Lindsey Graham (R-SC) reintroduced a bill to reauthorize the Historically Black College and Universities (HBCU) Historic Preservation Program for fiscal years 2019 to 2025. Across more than 100 HBCUs around the country, historic buildings and sites—some more than 100 years old—have deteriorated over time and are at risk of being permanently lost if they are not preserved and protected. The bill would authorize funding for grants to restore these historic buildings and sites, as well as improve accessibility on many HBCU campuses. “Our Historically Black Colleges and Universities (HBCUs) are one of the most important vehicles for higher education and upward mobility in America. Without them, we would have no Thurgood Marshall, Oprah Winfrey, Barbara Jordan or Chadwick Boseman. I commend Senator Harris and the bipartisan group of Senate co-sponsors for working to ensure that the rich legacy of our nation's HBCU's are preserved through the reauthorization of the HBCU Historic Preservation legislation.” -- Dr. Harry L. Williams, president & CEO, Thurgood Marshall College Fund. “From Morehouse College in Atlanta to Howard University right here in Washington, DC, Historically Black Colleges and Universities reflect the determination of generations of Black Americans to receive a quality education, even in the face of profound discrimination. We thank Senator Harris and Representative Clyburn for their dedication to preserving these testaments to African American achievement, activism and the Black educational experience, and reauthorizing the HBCU Historic Preservation Program to ensure that the historic buildings on HBCU campuses will continue to inspire and educate future generations.” -- Brent Leggs, director of the African American Cultural Heritage Action Fund at the National Trust for Historic Preservation. In addition to Senators Harris and Graham, co-sponsors of the bill include Senators Cory Booker (D-NJ), Doug Jones (D-AL), and Tim Scott (R-SC).